This entry was posted in Products and tagged arcade, game, software, Solitaire, Windows by Gregg. Bookmark the permalink. Yesss!!! 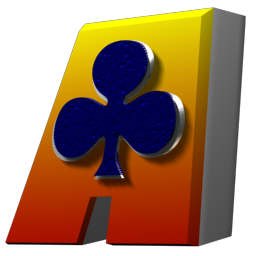 Please make Action Solitaire for Mac available soon !!! I love the game and it is soooo addictive. I play it on my PC all the time. I wish I could play it on my Mac, as the Mac is the computer of choice. Thank you for consideration and please, please make this happen soon!